The battle for supremacy of the mid-range segment in India is getting hotter by the day as brands compete to bring the best to the growth-driving middle class in the country. First, it was Xiaomi, then, Honor, then Realme, and now Vivo. As per fresh information, Vivo is preparing to launch an online exclusive series to compete with Oppo’s Realme. The new series is expected to be the affordable Z series. Oppo is Vivo’s direct competitor and it makes sense that Vivo is considering jumping into the online sales with a new series. Realme has seen eye-popping sales in the second quarter with its India-first strategy as it accounted for 32 percent of smartphone sales. That’s no small feat for a completely new brand in a highly competitive market like India. As for the Z series, it stands between the flagship X series and the budget Y series and would be online-only. It isn’t yet known when this series might debut or even what model would be announced under it, but it is believed to be the Vivo Z1i, that has debuted in China. Vivo’s online exclusive Z series would be focused on the online market even though Vivo sells both online and offline. 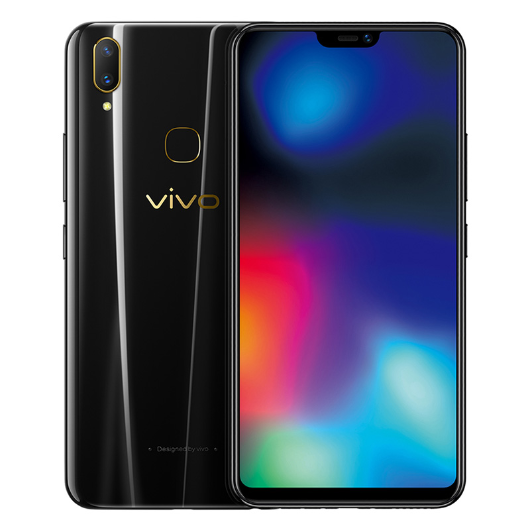 As for the Vivo Z1i, it has a 6.26-inch full HD+ display with a notch, a Snapdragon 636 SoC, 4GB of RAM, and 128GB of onboard storage. It has a dual rear camera system 13MP + 2MP and a selfie shooter with 16MP capacity and runs Funtouch OS 4.0 off of a 3,260mAh battery.